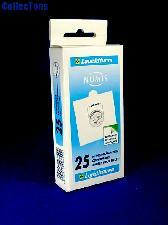 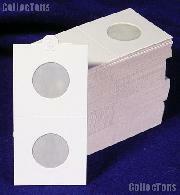 1000 2x2 Bulk Supersafe Self-Adhesive Paper Coin Flips for Small Dollars $155.29! 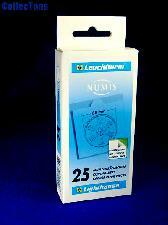 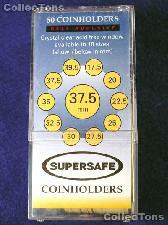 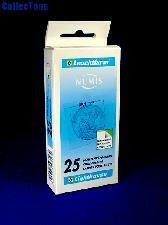 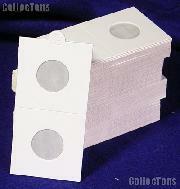 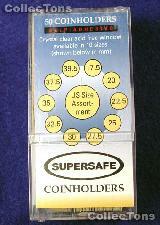 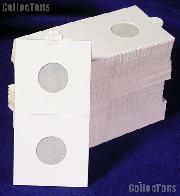 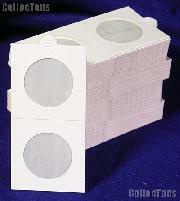 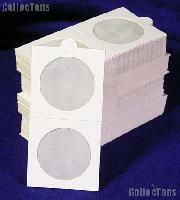 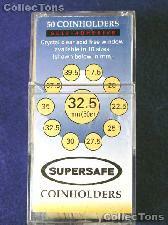 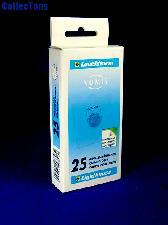 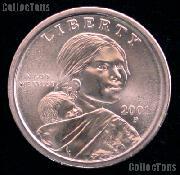 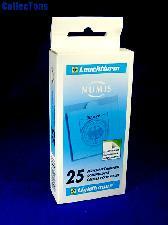 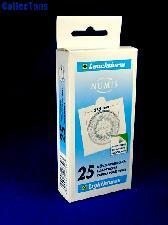 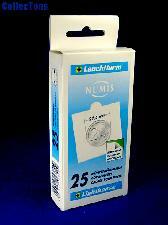 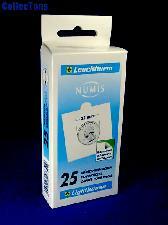 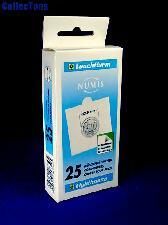 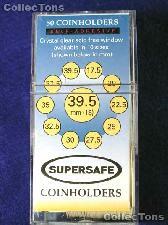 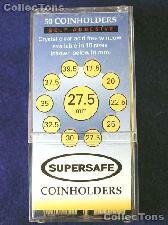 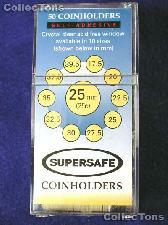 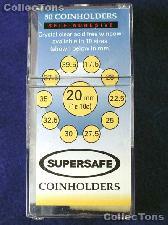 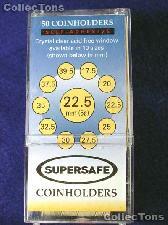 1000 2x2 Bulk Supersafe Self-Adhesive Paper Coin Flips for Nickels $155.29! 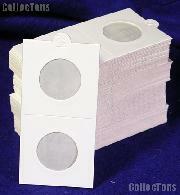 1000 2x2 Bulk Supersafe Self-Adhesive Paper Coin Flips for Half Dollars $155.29!